I love Christmas - I really am one of those annoying people who gets into the festive spirit with huge gusto. Sorry. However, the one thing that gets to me every year is the calls I get from family and friends asking "What can I buy J?" J, as you know, is totally blind and people find him extremely difficult to buy for. It was his birthday recently and along with his twin sister, we held a party and invited lots of their friends (40 of them, I must be mad). Not one person rang to ask what they could buy R, but so many people text and asked for ideas for J.
J now has a stock answer. He would like a hot tub, please. I have trained him well. 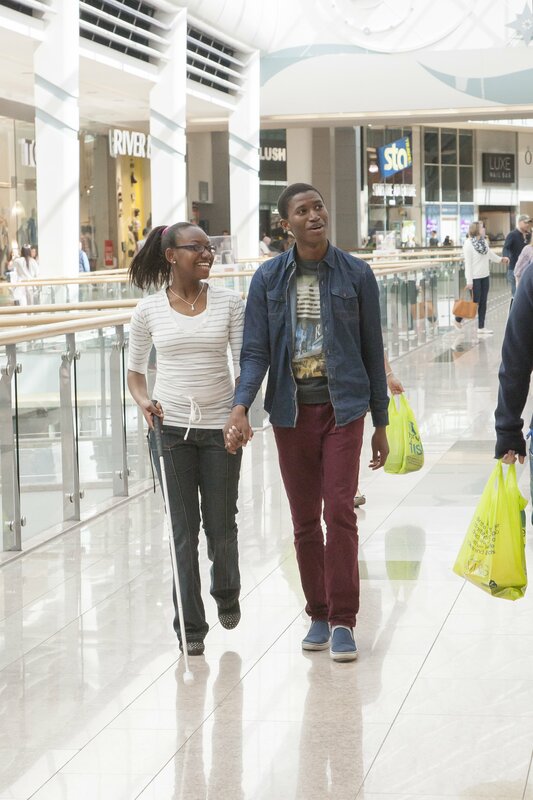 Luckily, for me, the charity Blind Children UK has created a handy guide with lots of ideas to help - so you can send this to your family and friends before the phone calls come in. Many of these gift ideas also work for children with a variety of disabilities so we thought we would share this with you. Moving parts that are fun to wiggle, switch, pull or press. Sound – bells on socks, crackly fabric, rattles, musical tunes. 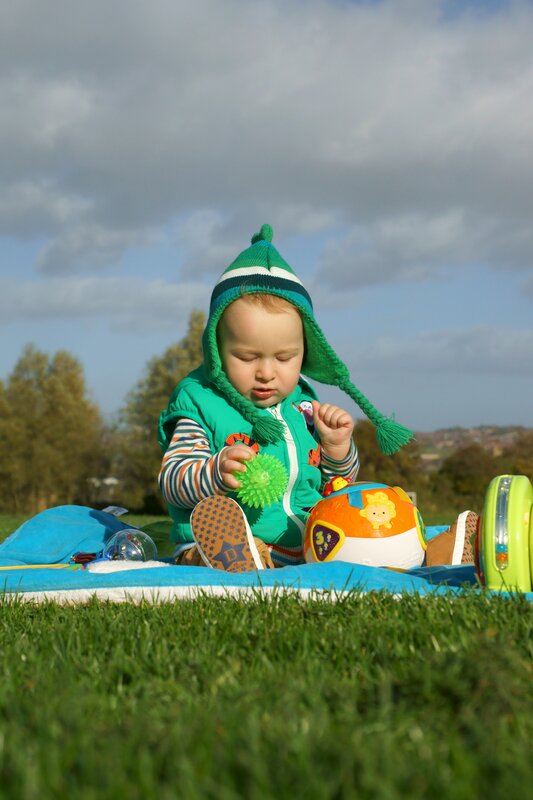 Texture – different fabrics, dimpled or squeezy toys. Bright contrasting colours or black and white contrast. Tactile books and audio books. Accessible ways of reading for example CustomEyes large print books or a CustomEyes gift certificate. Toys to play with other children for example accessible board games. Sports or outdoor equipment for example foam balls or balls with bells inside. Accessible equipment for hobbies like baking or crafts; for example talking devices, bright colours, colour contrasts, possibly large print ‘how to’ books. 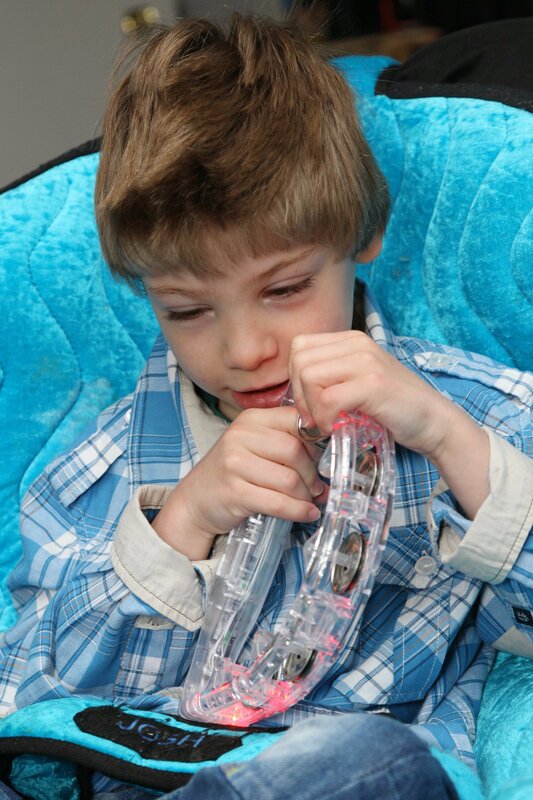 You could make standard toys and games more accessible by adding tactile elements or large print. Favourite foods i.e. a big box of chocolates. Some scented body spray and shower gel. Encouraging physical activity with fashionable workout gear or membership to a suitable sports club. Technology gifts - for example nice headphones, a charger, music or audio book download gift cards. A gift card for a clothing store they like, and maybe offer to go with them on the shopping trip. Encouraging independence - for example cooking equipment and support to use it safely, a bus or train pass after they’ve learnt travel skills. Experiences together – a day out doing something new. Lisa Petrie from Blind Children UK works with children who have sight loss as well as those with additional complex needs. She said: “I get asked about this all year round and my main advice to someone buying a present for a child with sight loss, is keep it simple. It doesn’t have to be anything fancy or expensive, it could be something like a treasure basket filled with household items. “Natural fibres are good, as opposed to having everything in plastic, and it’s good to go for harder sometimes rougher materials. Often it’s the softer materials that children dislike because they can’t really get hold of them and they just tickle. Thanks so much for sharing this Debs! We created the guide because we too get lots of calls, especially from grandparents, aunts and uncles etc. asking what to buy.